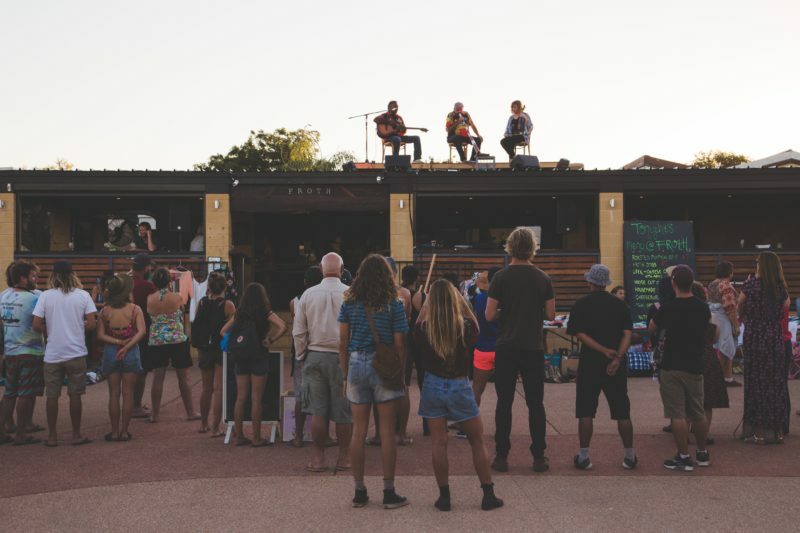 Centrally located micro-brewery/restaurant/live music venue in Exmouth, north-western W.A with a kitchen serving up consistently delicious local produce, bar pouring artisan craft beer brewed on-site and a cafe grinding out great coffee. 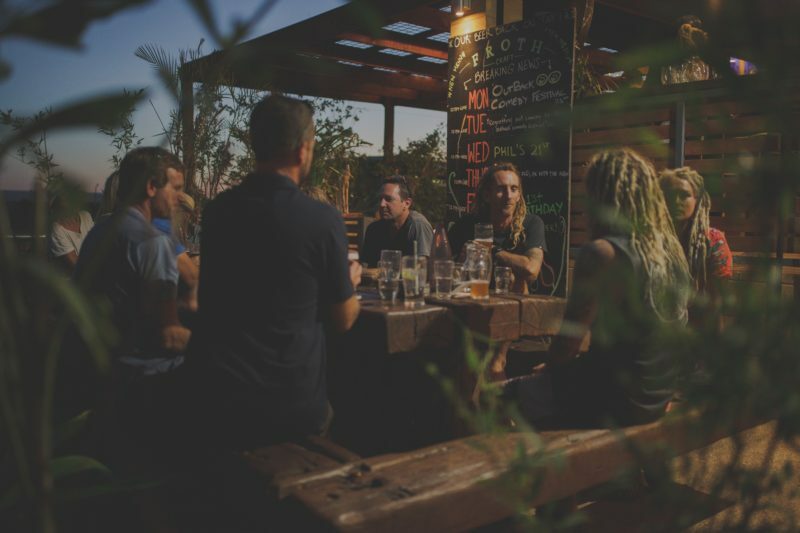 We’re an award winning (2017 Regional W.A Best Start-up Business) microbrewery complete with a vibrant kids’ play area and regular live music events. We thrive on hosting outdoor cinema nights, community fundraisers, environmental/conservation awareness events, yoga, homebrew comps, trivia nights, pop-up shops, market stalls and crafternoons. 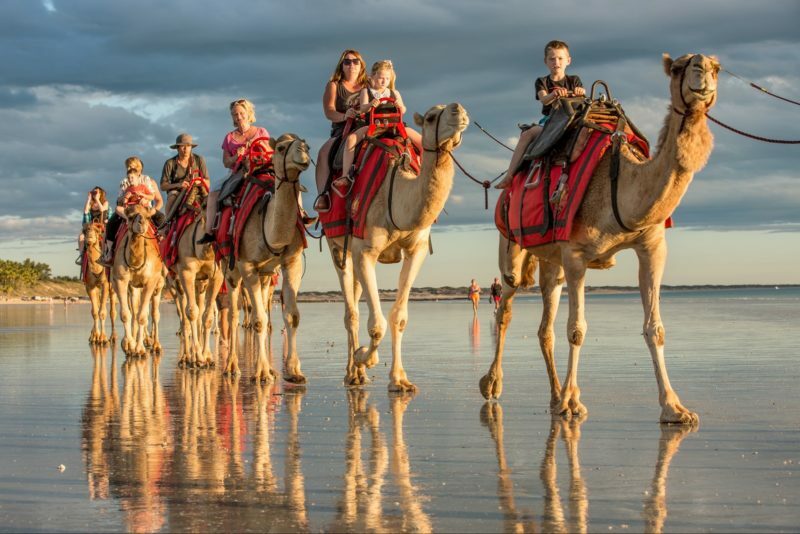 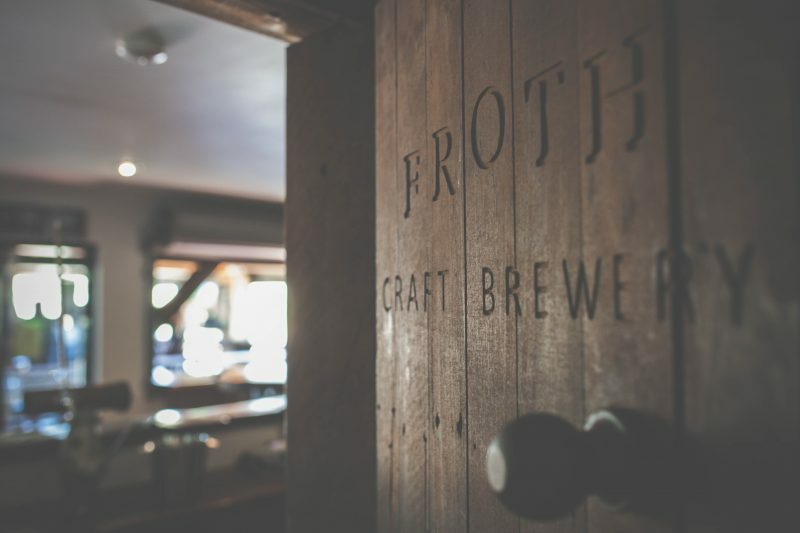 Topped off with some of the friendliest and most earnest customer service from our Frothers and Frothettes, we aim at Froth to give you the best hospitality experience that the north-west can muster.